8:30 pm at the Kinston access located behind EMA every Tuesday + Thursday during summer months. Contact us for off season options! Join us as the sun goes down in search of exciting noctural locals! You and your children will be a key member of our research team helping us collect and compile data about ghost crabs on Topsail Island. 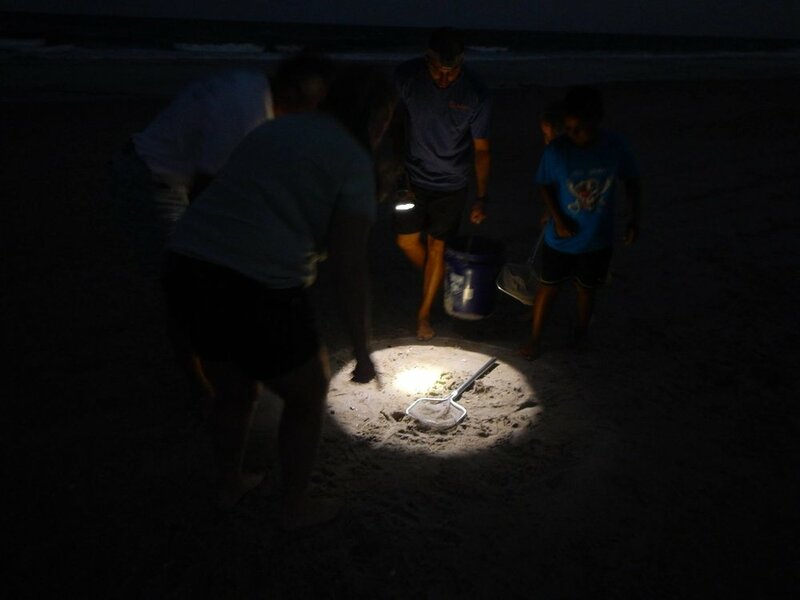 Together we will collect weather parameters as well as identify, measure and release ghost crabs. Every Friday Night from 8:15 - 9: 15 PM during summer months! We know more about the surface of the moon than we do about the ocean! With this class we hope to shed some light on what's actually above us at night. 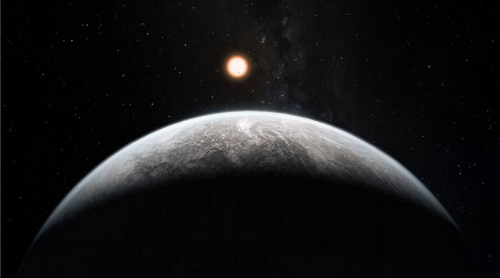 Join us in learning about the solar system, other planets and galaxies, along with our Moon and tides. All you need is a blanket/towel to sit on the sand and a red flashlight, if you have one. Get ready to have your perception of the night sky (and the affects it has on our ocean) completely change! It is $20 per child and free for accompanying adult(s)! Like our Ghost Crab Adventure, we do ask that at least one adult stay with each family or group!